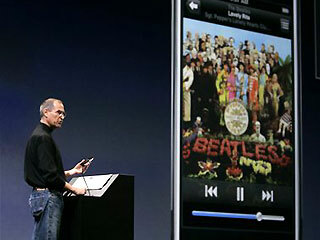 The Beatles company (Apple Corps) and Apple (Mac) Computers have had years and years of lawsuits and litigation since 1978 until the companies announced a final settlement February 5, 2007. The basis of this conflict was the trademark of the name Apple. 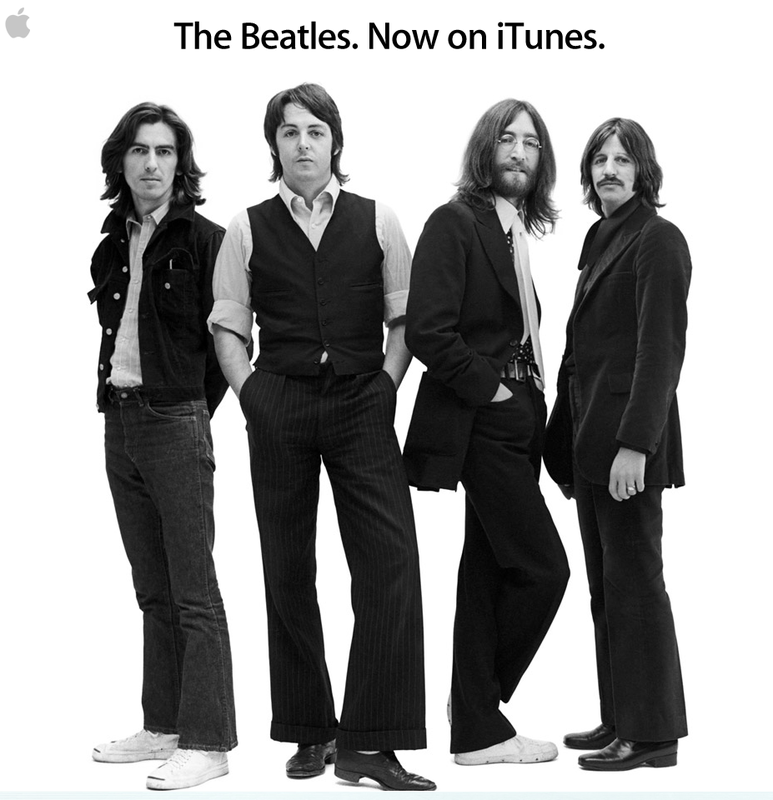 Apple Corps (The Beatles) reached an initial agreement with Apple (Computers) allowing them to use the name as long as they did not get into the music business. In 1986, when Apple (Computers) added MIDI and audio-recording capabilities to is Apple II computers systems Apple Corps. (The Beatles) sued. After a few more lawsuits and settlements between the two Apple’s an Apple (Computer) employee created a short sample of a xylophone that he named “Chimes”. In order to avoid another lawsuit Apple (Computer) lawyers asked the employee to change the name “Chimes” as it sounded too musical. He then asked to change it to “Let it Beep” a sly dig at The Beatles song “Let It Be”. After he was told that “Let it Beep” would not pass legal approval he said, “So Sue Me”. 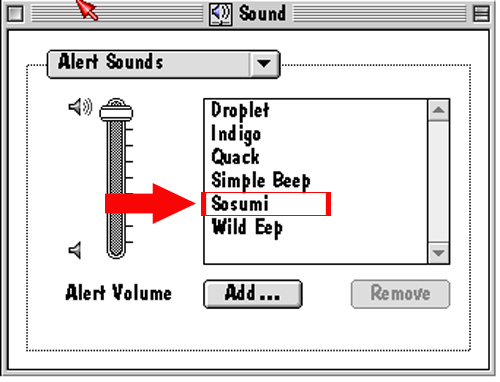 And thus the name of the sound was created “Sosumi”. Hello, I am writing an article for Volunteer Lawyers for Artists located in St. Louis about the Apple Corps v. Apple Computer suits. 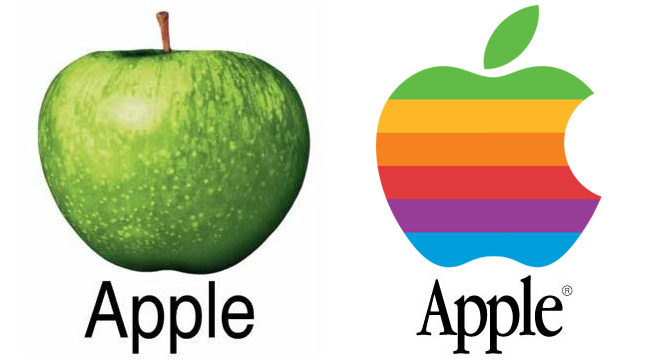 I was wondering if I could gain your permission to use the picture of the two Apple logos in my article? If you could email me back at cyflores0@gmail.com, I would greatly appreciate it. Thank you! Sure. Please note I do not have rights for either logo. I just put the two together for this story. Using it should not be an issue.